Showing results by author "Robert André LaFleur"
The deep-seated origins and wide-reaching lessons of ancient myths built the foundation for our modern legacies. 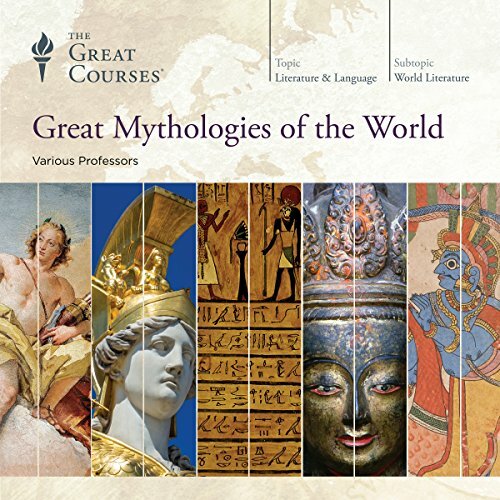 Explore the mythologies of Europe, the Americas, Asia, Africa, and the Middle East. Learn what makes these stories so important, distinctive, and able to withstand the test of time. Discover how, despite geographical implausibilities, many myths from across the oceans share themes, morals, and archetypes. With these 24 accessible lectures, enjoy an adventurous exploration of one of the world's most important philosophical texts. 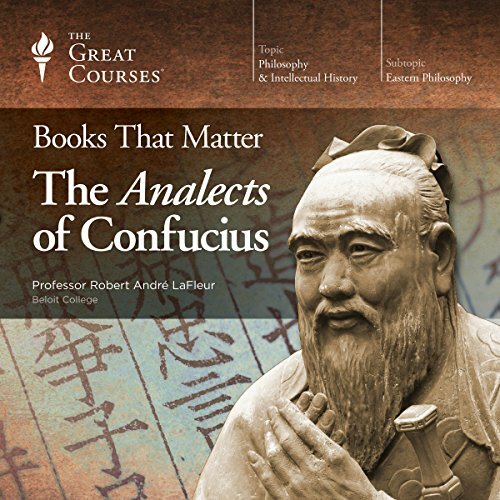 Filled with rich historical context, detailed close readings of key passages, expert interpretations of larger cultural trends, and stories of Confucius and his most notable students (and critics), these lectures are required learning for anyone who wants a solid understanding of Eastern philosophy - and the ways a single book can cross cultures and go on to inspire an entire world.